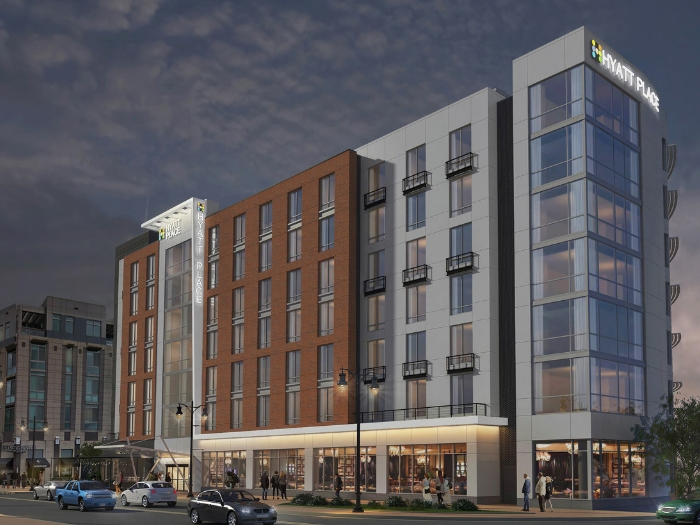 National Harbor’s newest hotel offering will be a Hyatt Place from OTO Development. The Hyatt Place will be located in downtown National Harbor on Waterfront Street, next to the Tasting Room restaurant on a parcel currently home to a small parking lot. It will join the AC by Marriott hotel and the Westin hotel along the waterfront strip.